This will be one of the first achievements you will unlock in the game. You can get the achievement with any of the three available classes. 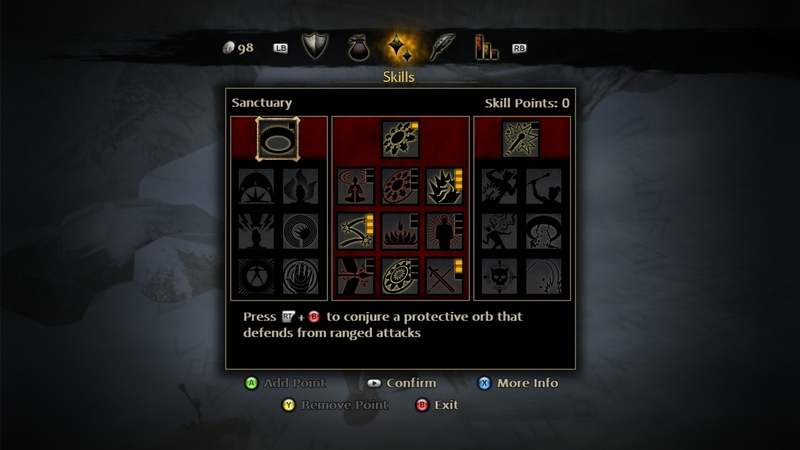 To get this achievement you only need to spend one skill point in any of the available seven Tier 3 skills. Ranger: Stealth Master, Elusive Foe, Might of the Dunedain, Assail, Agility, Volley, Piercing shot. Champion: Retaliation, Shield Charge, Abundant Harm, Indomitable Spirit, Explosive bolt, Crushing Wave, Battle-Ready. Lore master: Sanctuary Mastery, Heal, Renewed Power, Sundering Command, Staff and Steel, Forceful Fire, Burst of Light. Note: The earliest you can get this achievement is at Level 6.